Looking for clever branding, merchandising, or uniform solutions for your business? Want to personalise your luggage and clothing or give an unforgettable gift to a loved one? 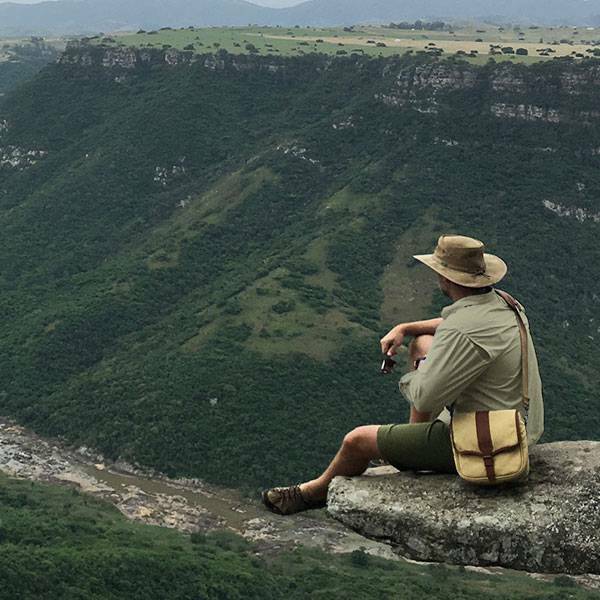 Show off who you are everywhere you go with embroidered safari and outdoor clothing and luggage. Corporate branding and gifts, uniforms, and individualised safari style are easily achieved through The Safari Store’s embroidery service. 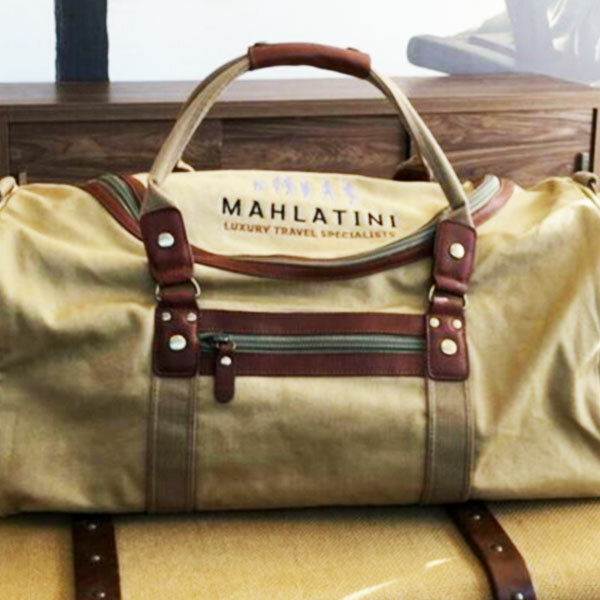 Our premium canvas and leather luggage and specialty outdoor clothing are an eye-catching way to show off your logo for special occasions, merchandising, and corporate and personal gifts. The embroidery service is available for most Mara&Meru™ and Rufiji™ products. Our luggage is widely used for high-end African and adventure travels for its versatility. 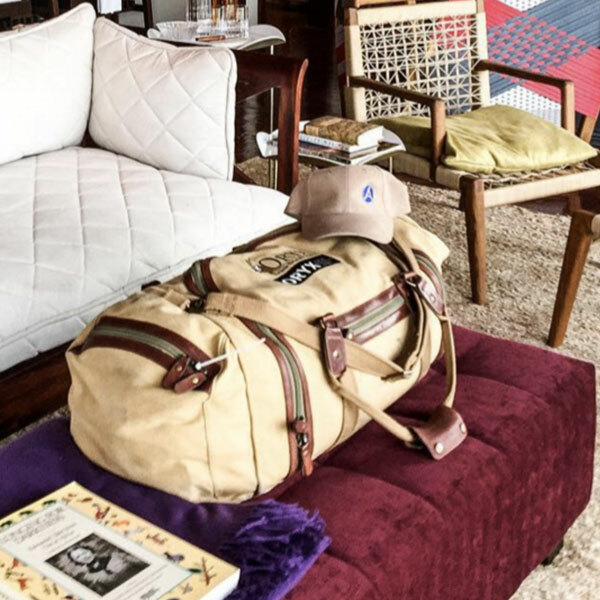 From simple duffels to convertible satchels and backpacks – and daily wear around the city to passing through the airport – your favourite canvas and leather bags are an easy, elegant vehicle for your company’s logo. Similarly, our MaraTech™ and BUGTech™ clothing offers practicality and style for the modern outdoorsman and woman. 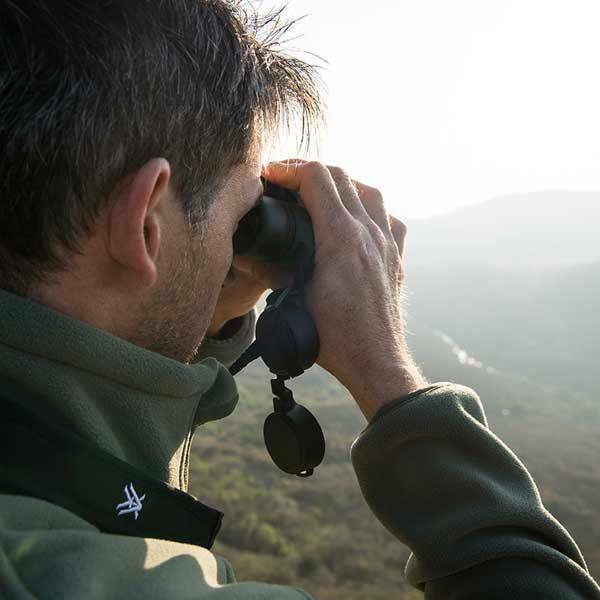 From simple name badges to complex logos, our embroidered safari and outdoor clothing is particularly well-suited to anyone engaged in outdoor pursuits. From lodge shops, tour operators, guides, and safari companies to local birding societies, fishing groups, and holiday buddies, our embroidery service has a range of applications for corporate and individual clients. The Mara&Meru™ Selous Satchel is the bag that gives meaning to customisable style – with a zip-off front flap and three different ways to wear it. Where numbers permit, we are also able to print personalised zip-on flaps with your choice of design – the perfect, personal touch to this popular bag. Contact service@thesafaristore.com for more information. 1. Send your delivery address, logo, and the name of The Safari Store product you wish to have embroidered to service@thesafaristore.com. 2. We will send you a quote for embroidery and delivery. 3. Once payment has been made, we will arrange for delivery from the embroiderers to the address you provided. 4. The number of products to be embroidered. 1. Pricing subject to change should embroidery costs change. 2. All orders are ex-works and exclude delivery. If delivery is shown for international destinations, it is an estimate and is subject to change. 3. 100% payment required to commence the order. No refunds or exchanges on embroidered items. Embroidery is outsourced and is not done in-house at The Safari Store. Embroidery is not done in-house and, although we have a long-standing affiliation with our partner company for their reliability and high-quality workmanship, we cannot guarantee the quality of their work. 4. For non-UK clients, all import duties and taxes into your country are for your account. E-mail us now at service@thesafaristore.com for a quote.